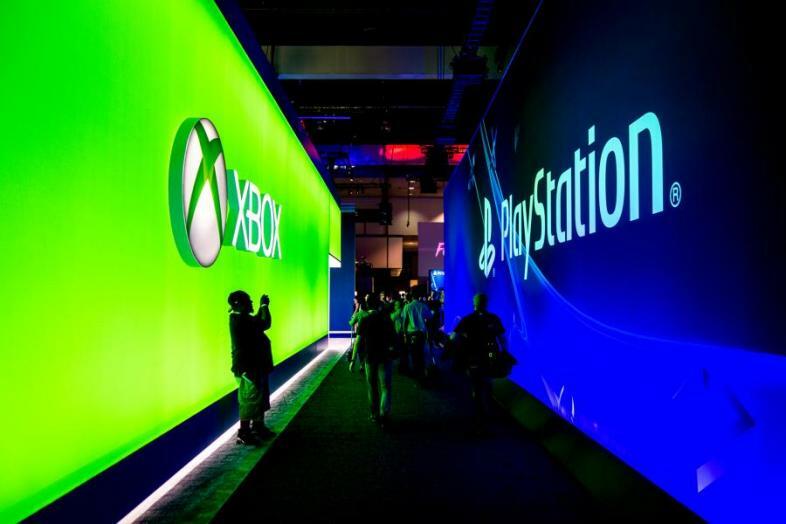 Do Companies “leak” E3 Secrets to Create Interest? Are these “Rumours” Actually Rumours? Every year there are multiple articles that say “games rumoured to be announced at E3” or “is this the big announcement that PlayStation has?” It’s nearly impossible to escape them as they’re on every site multiple times. Gamespot even has a list of every game rumour for this years E3. Some games are actually announced before E3, like Star Wars Battlefront 2, so they can create more hype by demonstrating at E3, but what about those games that aren’t confirmed? There is always speculation about what games what companies will demonstrate or bring to the table. These speculations aren’t always right, but they are necessarily wrong. Star Wars Battlefront 2 Trailer. What Even Causes this Speculation? Probably one of the main things that causes the speculation of games released is gamers own hopes of what they want to see released. An example of this is the rumour of Pokemon Sun and Moon coming to the Nintendo Switch despite this article with a statement from Nintendo say that it won’t be released to the Switch. Some of this speculation is likely from companies giving little pieces of information to try and create interest. Prior to the Xbox briefing on the Scorpio project, no one even knew what the Scorpio did, yet there were many articles making claims about how it may be the revolution for gaming or it could be worthless. This speculation came directly from just the name drop of “The Scorpio Project.” All Microsoft developers had to do was give a mystery for people to try to figure out. The other portion of it is what’s considered actual leaks. The Evil With In 2 was leaked in “reddit ads that went up too soon.” The Thing is, was that actually an accident or a way to create hype? In all reality that’s probably exactly what it is, and it works. When people think they know something they’re not supposed to, they want to share it with the world. There’s a reason why secrets are usually kept to oneself, cause they’re supposed to be secrets. A number of video game secrets are always rumours at E3, cause who can stand to keep the news to themselves? What does this mean for the World of Gamers? What these means for gamers is that companies are trying to create an artificial hype for their new consoles or games. This is classic marketing. In order to have attention drawn towards the announcement of the product they have to create excitement about the announcement. This marketing strategy is also a way to beat out competitors and to try to create a stronger sense of brand loyalty. If companies create a continued interest in their products they don’t have to worry about trying to bring back interest every time something new is released. This is necessarily something to worry over, just be aware of how these companies may be manipulating what they want you to see of certain technologies. The Image released of Project Scorpio. Blythe is one of the many fated young adults to be seeking escape from the mid-west, but alas that dream cannot yet be realized. So instead she plays RPGs and writes about how cool they are.